Description CARFAX One-Owner. Clean CARFAX. 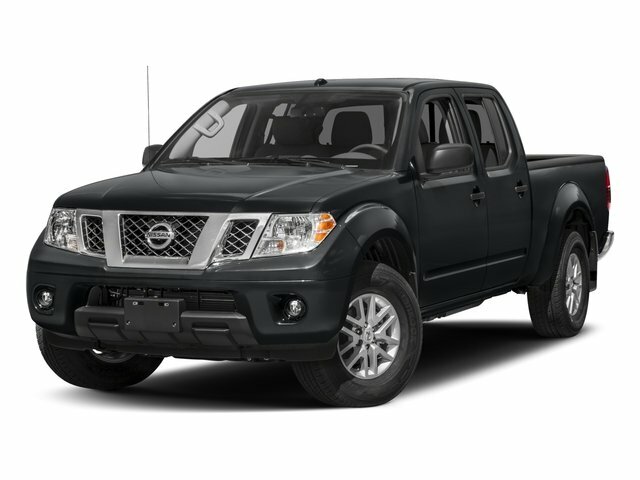 Brilliant Silver 2017 Nissan Frontier SV RWD 5-Speed Automatic with Overdrive 4.0L V6 DOHC Frontier SV, 4D Crew Cab, 4.0L V6 DOHC, 5-Speed Automatic with Overdrive, RWD, Brilliant Silver. LIFETIME WARRANTY !! EXCELLENT CHOICE !! CREW CAB FRONTIER !! LOOKS AND RUNS GREAT !! Recent Arrival!